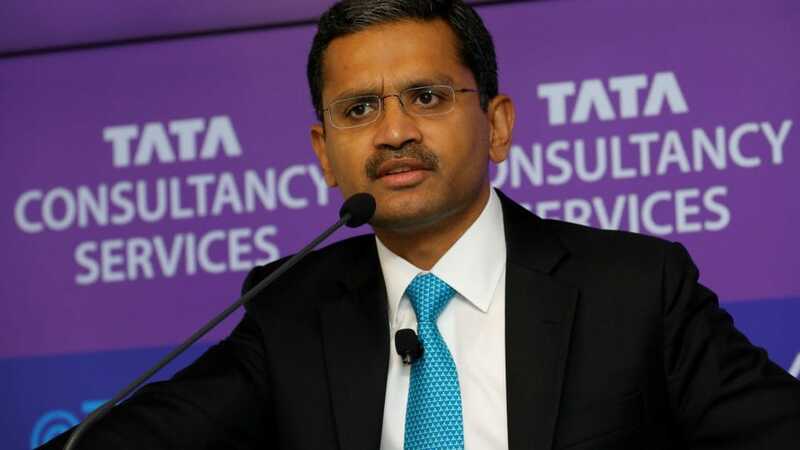 Rajesh Gopinathan, chief executive officer of India's largest IT firm, Tata Consultancy Services (TCS), on Wednesday said mergers and acquisitions (M&A) has always an ongoing activity in the company. Speaking to CNBC-TV18 at the World Economic Forum in Davos 2019, Gopinathan said, "I think it's relatively less understood that TCS has probably one of the most successful M&A programmes." "It's very clear that the solution is going to come by betting on the human spirit and its one space, whether we take TCS or India in general, we have been fairly good at it in terms of betting and scaling people. We are also being able to bring people up to participate in the jobs of the future and to make them ready for the global labour pool," Gopinathan said. Talking on talent crunch, he said, "It's not that the jobs are not there, it’s the right talent for the right job is not there and that has been our focus."